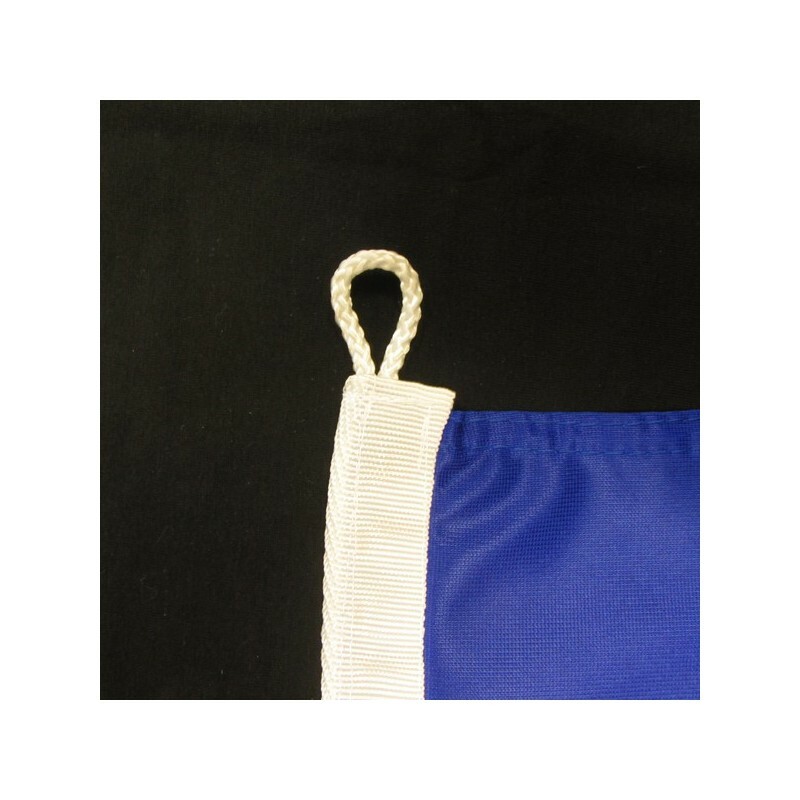 Europe's flag of nautical woven. 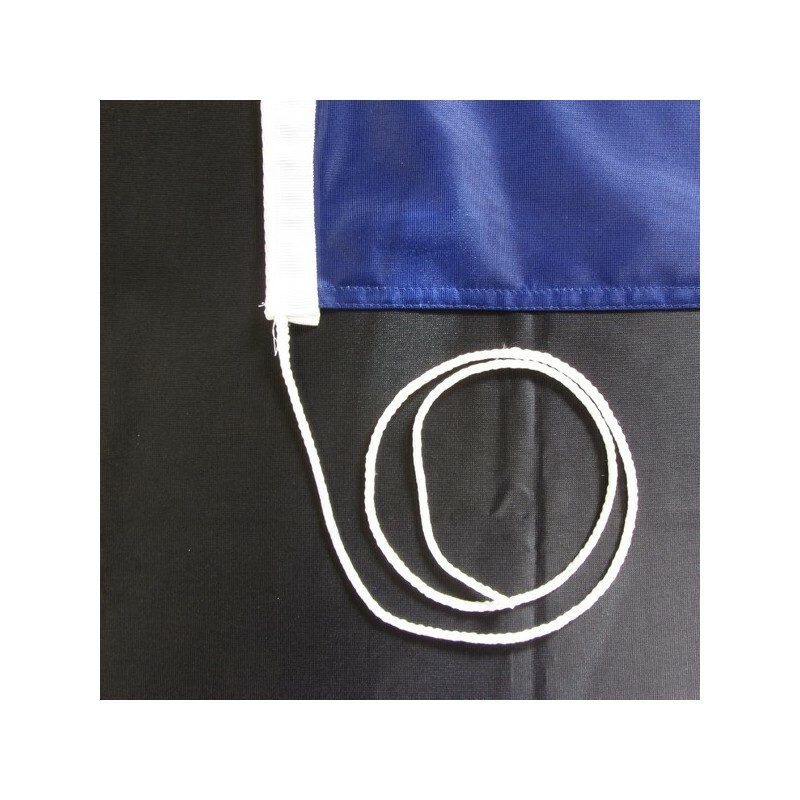 Flag of Europe of nautical polyester, for external use only, with digital print. 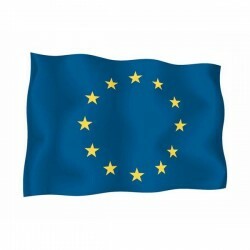 The flag of Europe represents not only the European Union, but also the Europe Council. On the 13th of December 1955 it was exhibited for the first time in the Castle of La Muette in Paris. It is blue with, at the core, a circle with 12 golden stars with 5 tips, put in order like the clock’s needles. There was many drawings and the choice of this flag was a result of an elaborate debate in the Europe Council. 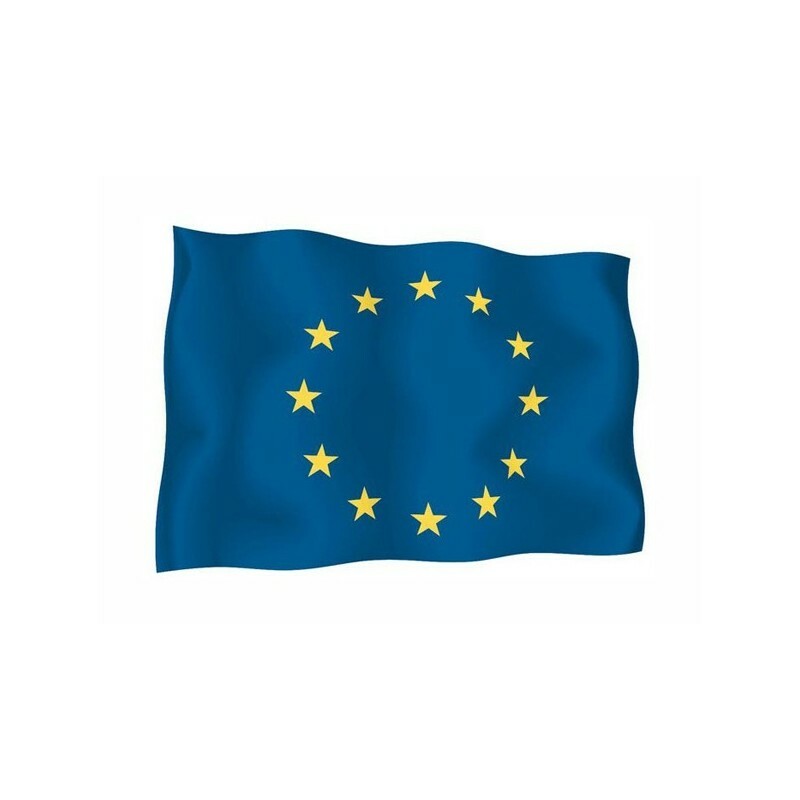 The number of the stars does not represent the number of the countries, but the harmony and the solidarity which should characterize the relationship between the European Countries. The blue field represents the color of the western sky. There was also an explanation about the flag from a bible viewpoint, which refers to the Virgin Mary’s image in the 12th chapter of the Apocalypse: “In the sky appeared a magnificent signal: a woman who was wearing the sun, with at her feet the moon and ahead a 12 star crown”.